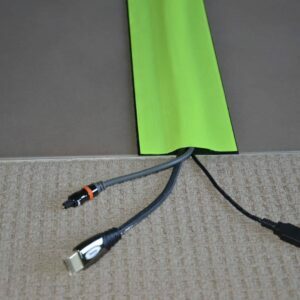 Cost efficient office/pedestrian cable protectors for stage, home, office or industry. 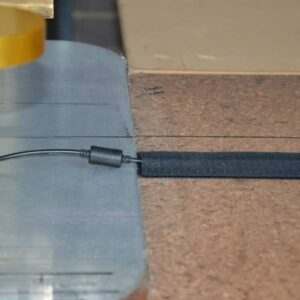 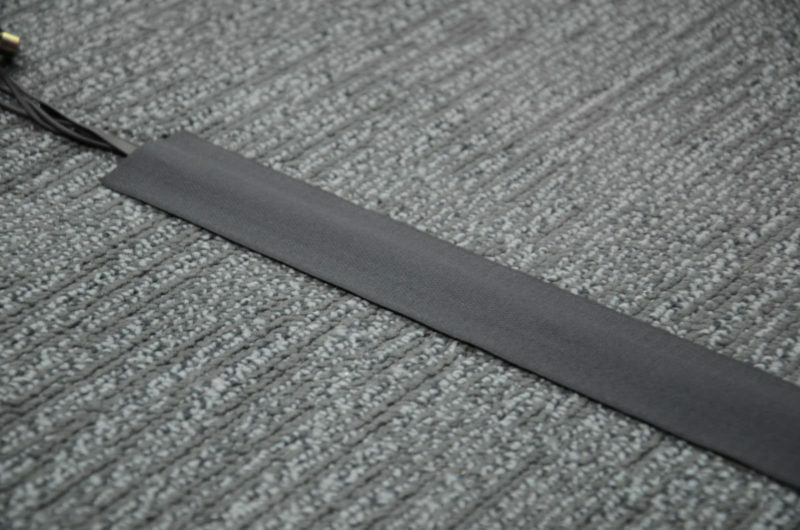 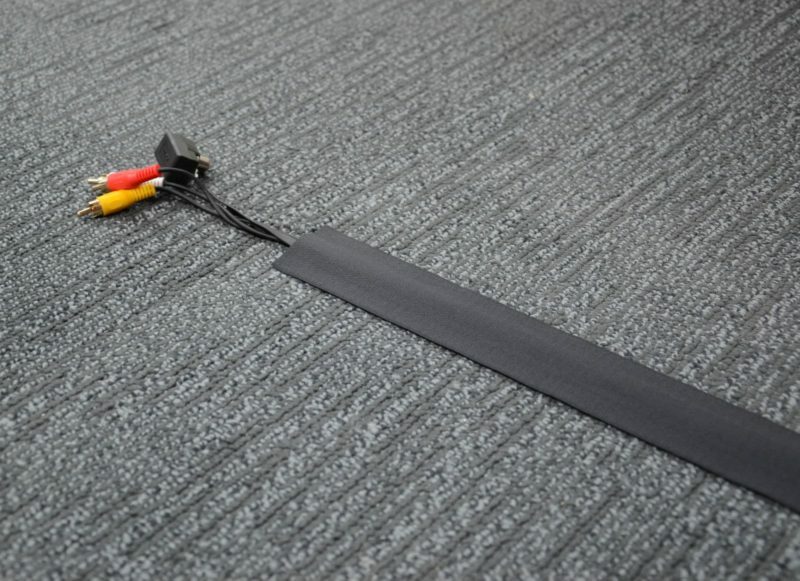 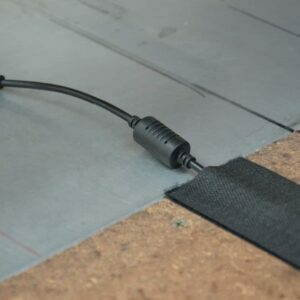 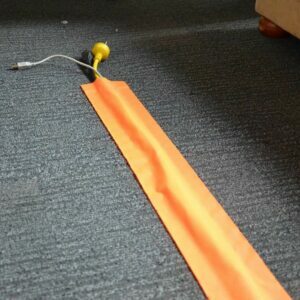 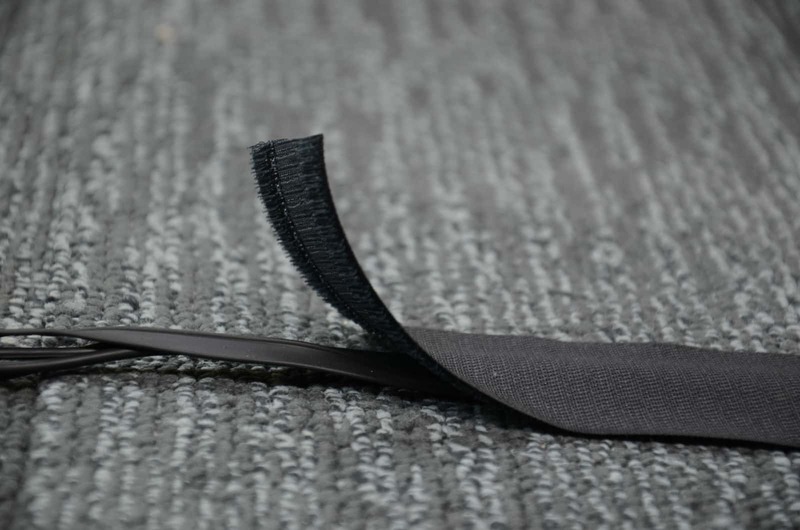 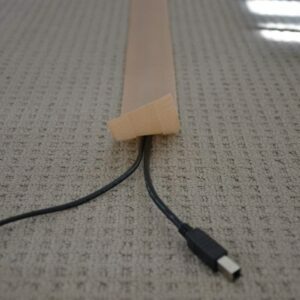 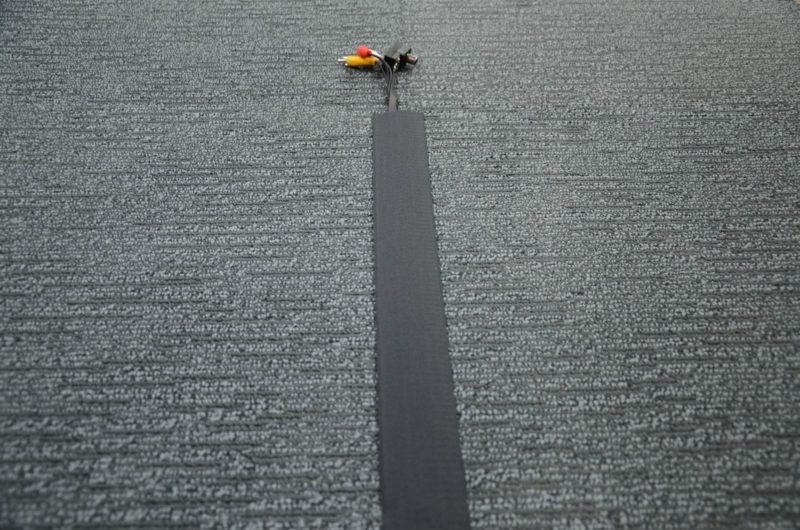 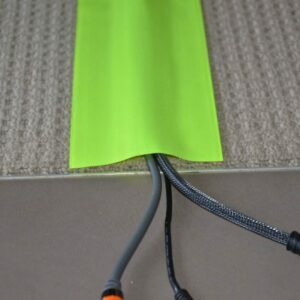 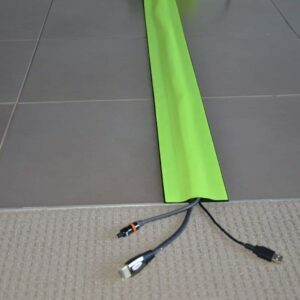 Fleximake Cable Cover is a lightweight simple solution for covering electrical, computer cables on carpet and rugs. 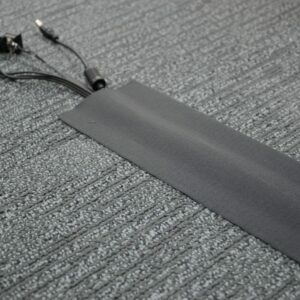 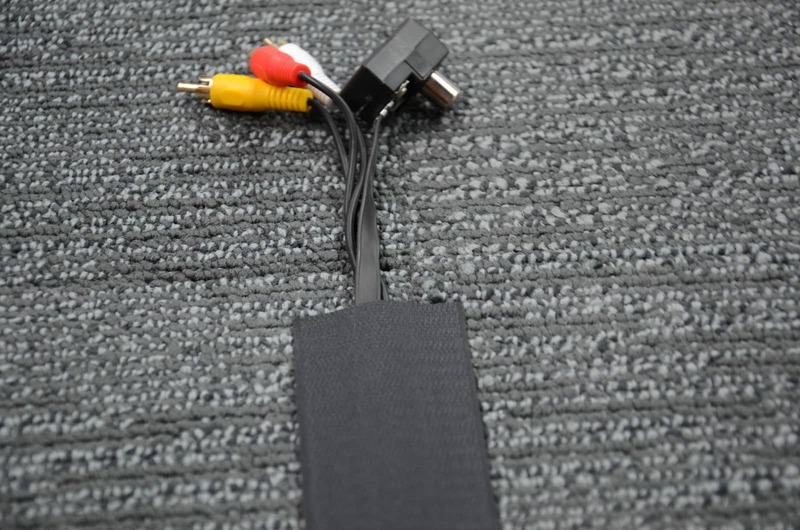 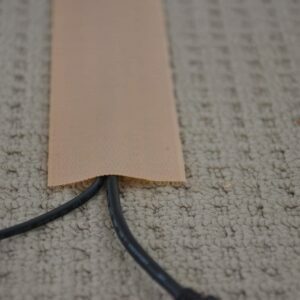 Simply lay the cover over the cable or cord and the cover will grip the carpet giving you an effective low profile solution for hazardous cords and cables. 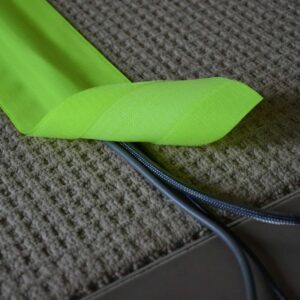 Fleximake cable cover does not need to be washed and will not fray when cut to length. 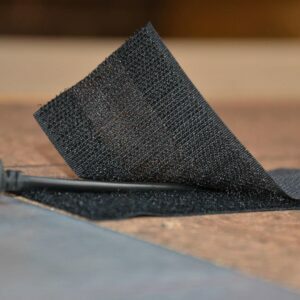 The heavy duty nylon fabric is wear and abrasion resistant and grips so well that it can be vacuumed over and will not move when subject to the rigors of high traffic areas. 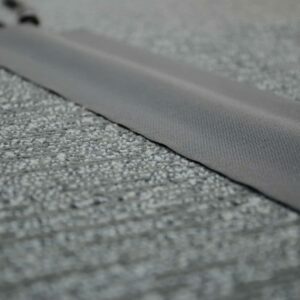 Great for industrial carpets or domestic loop carpets however will not work on cut pile carpets. 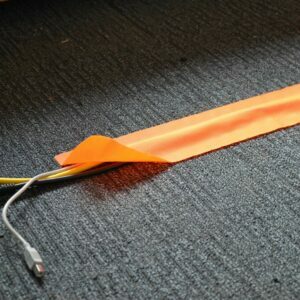 Excellent in the workplace to meet OH&S issues. 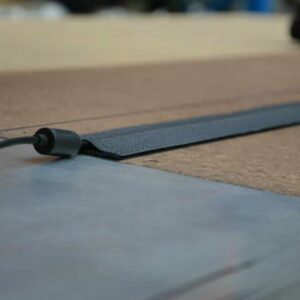 Save your postage cost for multiple purchases.